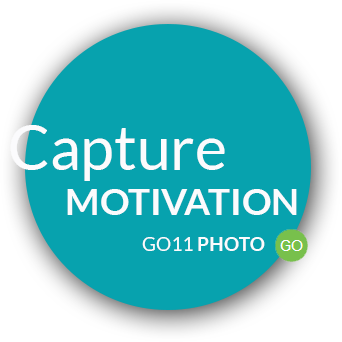 Go11 is a photography & videography company that offers innovative digital solutions for meeting planners, production houses, and marketers. Our offerings enrich occasions of any size and take them to 11! 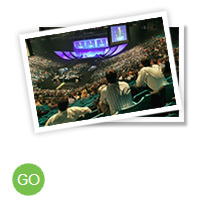 Transforms Trade Shows, Conventions, Product Launches, and P.R events into fabulous experiences. 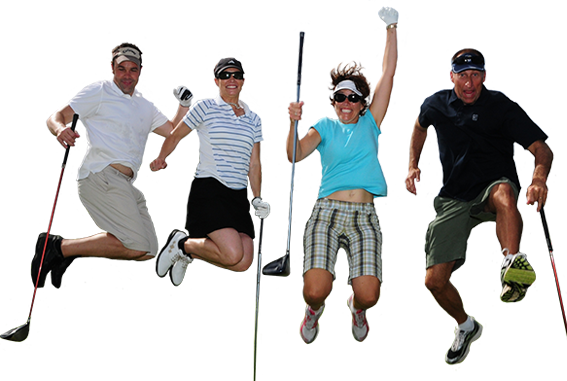 Creatively connecting events and brands with their audience in instant, meaningful, measurable, fun, and shareable ways! 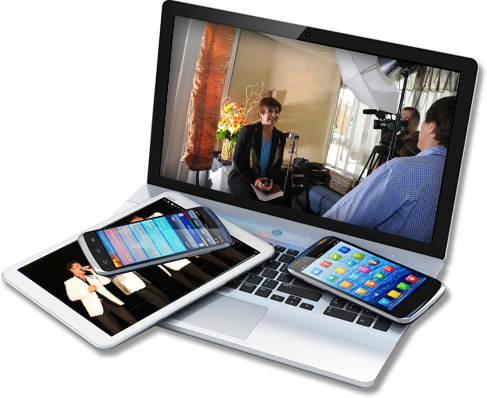 Promote your event, spotlight your brand, and find everlasting joy. Expect to find exceptional client service, experience, unparalleled professionalism. 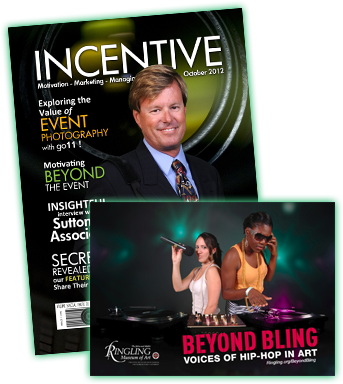 Our full range of expert photographic, video, and creative solutions will enhance any corporate, incentive, or business meeting, and engage & reward your guests. 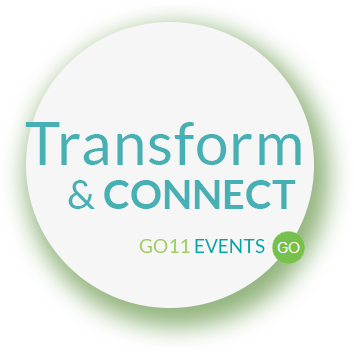 Go11 provides the event industry a variety of customized digital and online solutions and on-site networked services. 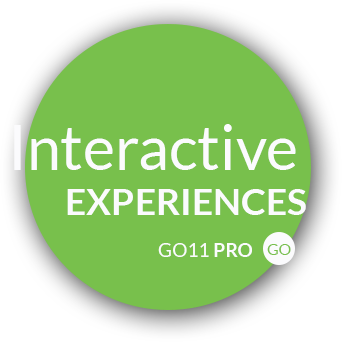 Enjoy interactive experiences and social media engagement, as well as intuitive software solutions, mobile, and application development for events and meetings. THANK YOU very much. In today’s world of what is drifting to low touch customer service it is a pleasure to come in contact with a company that goes the extra mile. That starts from the top and obviously shared by the entire team at Go11. Thanks again. We cannot thank you enough! We absolutely loved having you on site with us. Everything turned out just right and just what we were looking to gain! We were VERY pleased with everything you and your staff did for us and our client. Your customer service was EXACTLY what we needed for this client and you ALWAYS went above and beyond for us and them! Wanted to let you know that my online credit from the summit trip worked out great! I ordered some neat merchandise. Very hard to choose! Thanks again. Your team took some unbelievable photos! You are such thoughtful people and your work is outstanding! Thank you for partnering with us to create such a memorable experience for our client. Thank you VERY much for the beautiful photos! I am very pleased with their quality and I do appreciate that you have shot a great variety and have also very well depicted the impression of the beautiful location. You remember the ones who make an impression. I look forward to seeing you. Thank you everyone for doing such a great job! You added such value to our event and we look forward to doing business with you again in the future. GREAT JOB, Go11! You were the biggest hit of the party! I really can’t thank you enough for the great job you do for the hospital system year after year. It was a wonderful night and the green screen was a huge hit! It served as great entertainment as well as a marketing tool. Thank you all so much for your service and hope we can include you in different events in the future! Thanks so much for all of your help in making our program successful. You are so great to work with. Thank you! What a huge hit your photo area was! And what fun! It was such a pleasure working with you and your team! Thank you Go11. You did a super job last year and set a new standard for our conferences. This was a HUGE success! Thank you and your staff for your excellent work and we look forward to continuing the partnership! Thanks for the photos! They are gorgeous! It is a pleasure working with you and look forward to seeing you again in the near future. Clients that took it to 11!